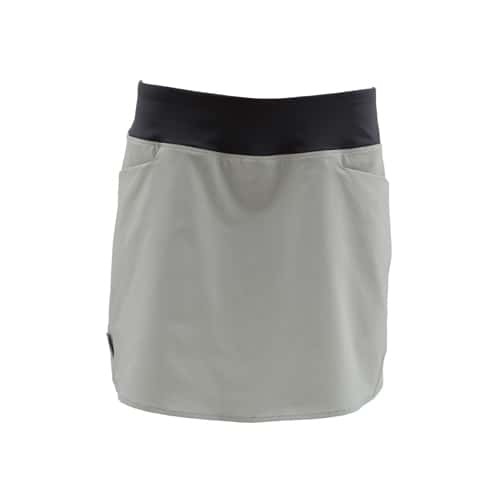 The new Simms Women's Guide Skort is a great fishing, golfing, whatever you want it to be skort. The skort dries quickly and is actually water resistant which is great for wet wading. Love this skirt by Simms. It’s flattering yet functional. Great for everyday wear and fishing! Highly recommend.